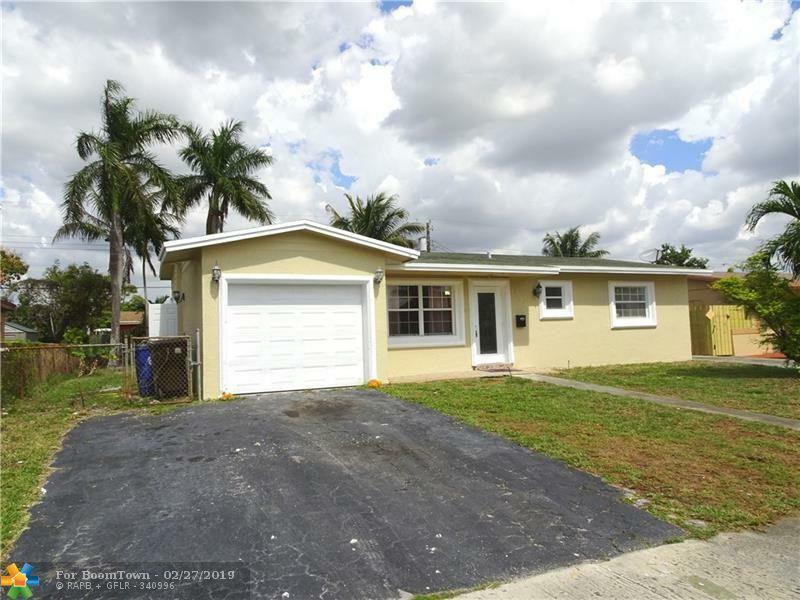 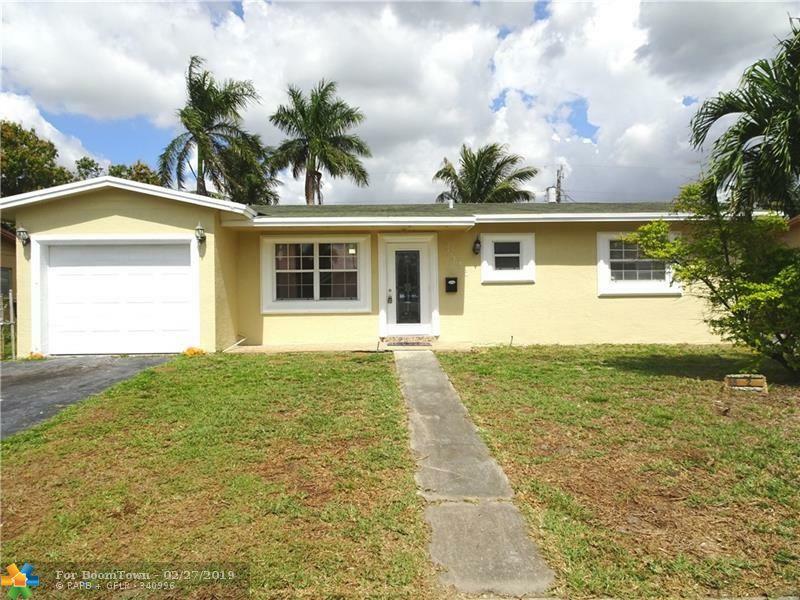 Nicely updated 3 bedroom, 2 bath Single Family Home with a one-car garage in Lauderdale Lakes. 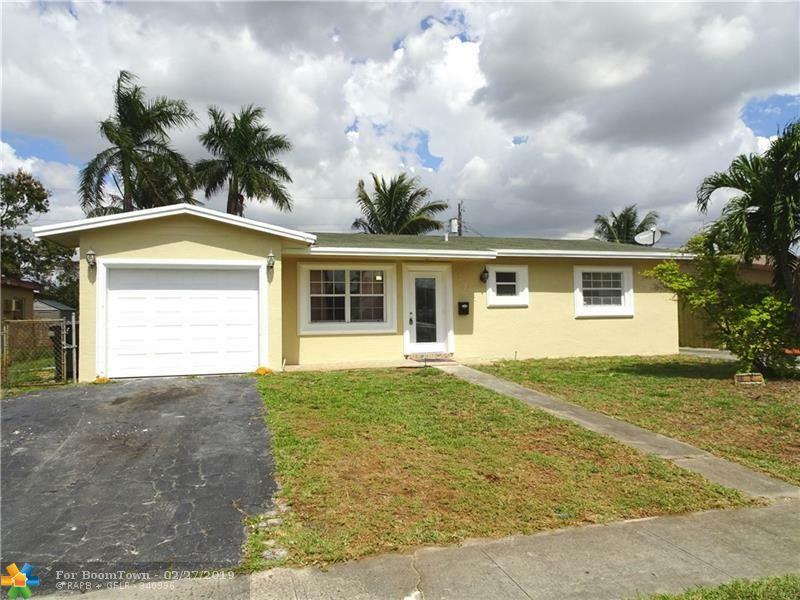 This home features; 42 inch Espresso wood kitchen cabinetry, grey Brazilian granite counter-tops, stainless steel appliances with 12 month warranty, new A/C unit with 10 year warranty, modernly updated bathrooms, Marble-looking porcelain tile in the living areas, higher-end laminate wood flooring in the bedrooms, open floor plan concept, a large private backyard, and no HOA. 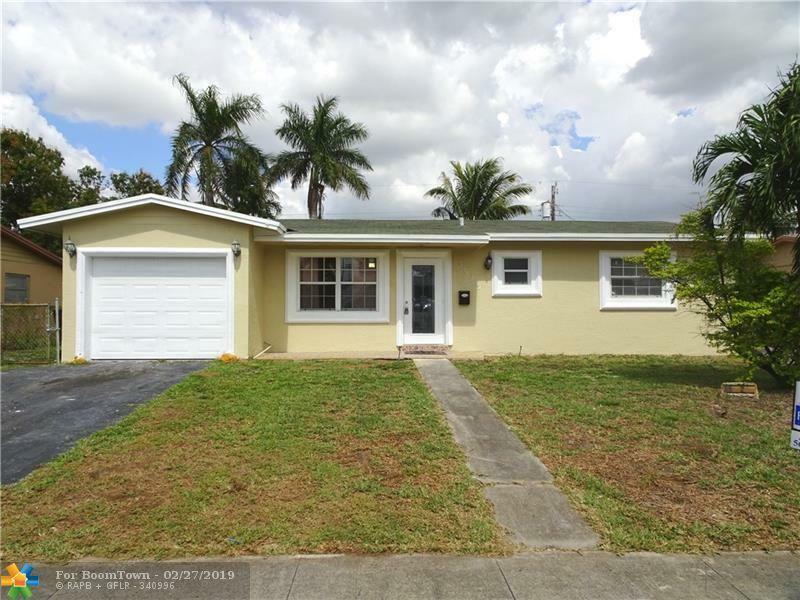 This listing is courtesy of Cozzi Properties.